House of Fun slot is a 30 bet lines five reeled video slot by Betsoft software. It is a favorite game for many UK players though it has a huge popularity across the continents. The slot is named house of fun, but it is actually a house of terror. It is about two children who encounter a haunted house and all its horrors. They tend to hide in a corner, and the slot depicts the horrifying features such as evil cats, rusted knockers and symbols of witches on the screen. There are two special features that make the gameplay more convenient. The Max Bet feature enables you to play with all the bet lines activated and at the maximum wager which is five coins per lines. The Auto Spin feature enables the player to spin the reels continuously for a set number of times. The minimum coin size is 0.05, and the maximum is 1, and you can play with at least one coin per line and a max of five. There are superb features that can lead to great wins in this game. The first one is the Jack free spins which is activated by hitting 3 jack-in-the-boxes scatter symbols. This leads to free bonus spins. The second feature is the Mad Click Me which is triggered by getting 3 or more mad hatters on the 1st three bet lines. This is an extraordinary feature which prompts you to click until the collect option is revealed. The last feature is activated by 3 or more knockers. The two children then enter through the door, and you win loads of cash if you assist them to escape. These features make this game quite intriguing and rewarding at the same time. You should play the game for the fun and the money. You can play this game no download through your web browser or by downloading the casino app. The real money versions are available online on a number of casinos hence you can get to enjoy this gaming experience at your own convenience. The most valuable strategy in slot games is to understand the slot game perfectly before playing real money. The best way of doing this is to play free House of Fun casino slot machine and learn about it without losing your hard earned money. The free versions can be played even without signing up. Play as much as you can and only proceed to the real money games when sure. This is simply what House of Fun online slot machine is all about. It has a simple gameplay and numerous features that will increase your chances of winning. The theme and atmosphere will keep you thrilled and entertained throughout the gambling experience. Try it out today for an unforgettable experience. 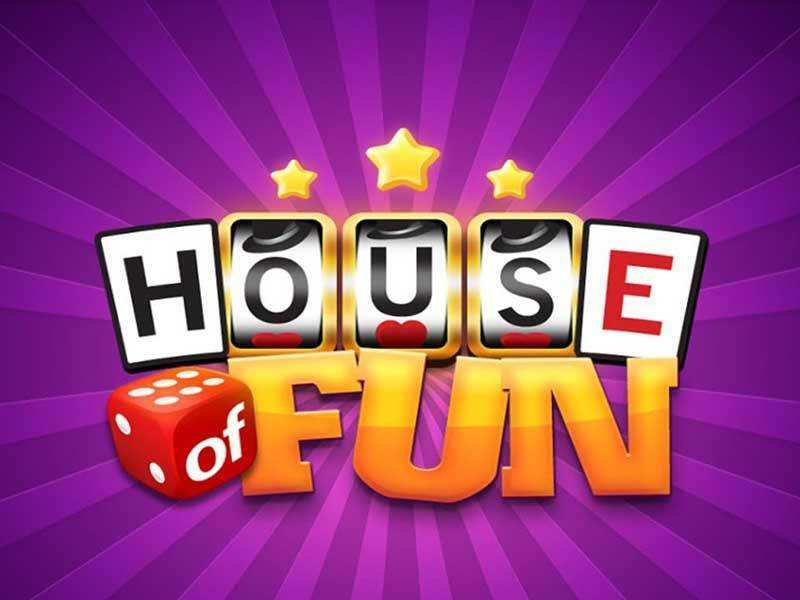 0 responses to "House of Fun Slot"